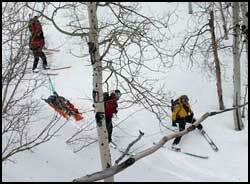 If you are buried by an avalanche, wearing a transceiver can help people find you. However, it will not prevent you from being buried, it will not prevent you from being killed by trauma, and it will not prevent you from suffocating while buried. 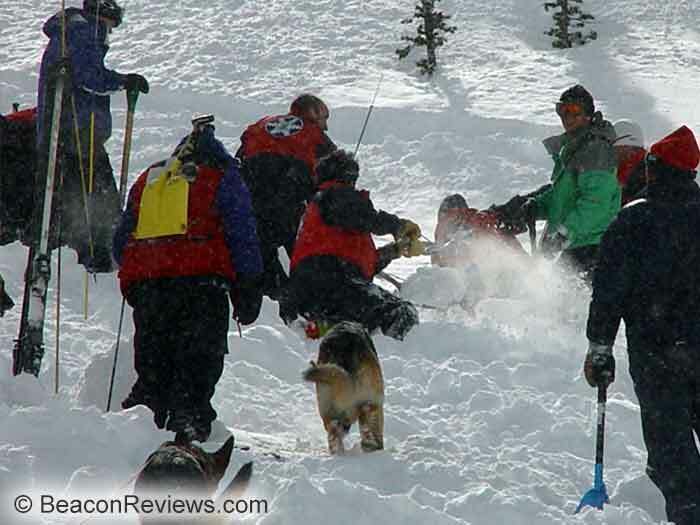 Of course, if you are killed by an avalanche, a beacon will make it easier for rescuers to recover your body. All modern avalanche transceivers display an estimate of the distance to the victim (in meters ) and a directional indicator that points to the transmitting beacon. Transceivers with only one antenna cannot display a directional indicator and should be retired. 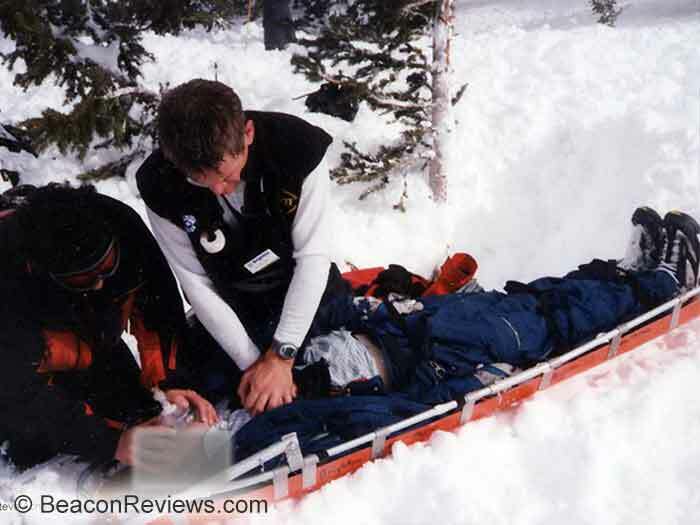 With practice, and avalanche transceivers do require frequent practice, your transceiver will get you within a meter or two of the victim. 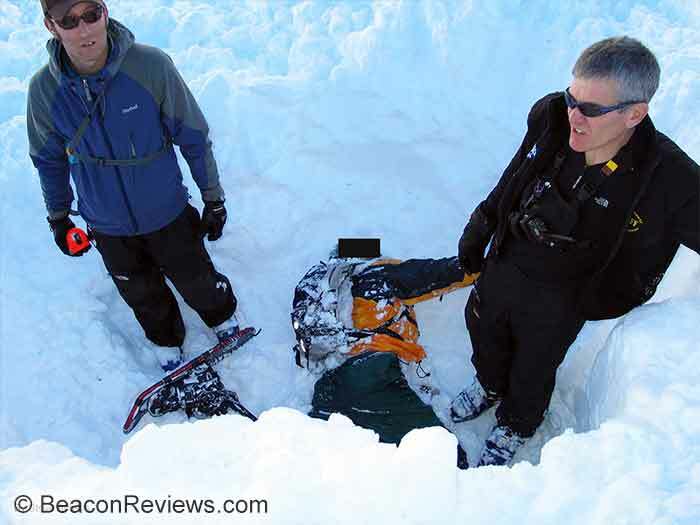 However, that's only part of the avalanche rescue process, you'll also need to locate them with a probe and unbury them using a shovel. And you'll need to consider medical care and transportation. 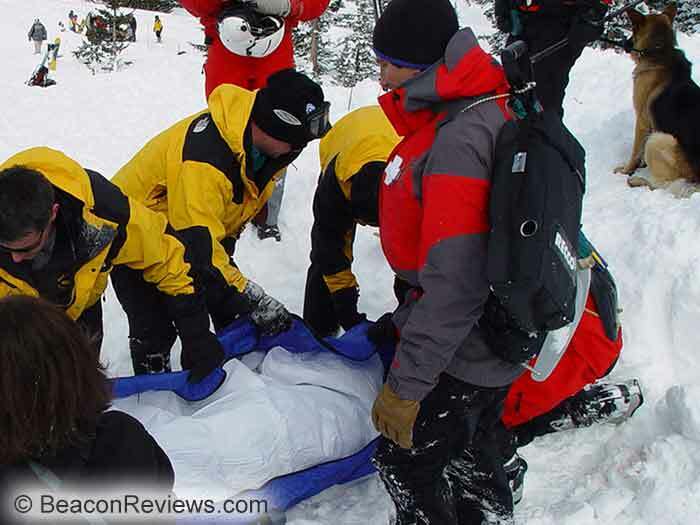 BeaconReviews.com contains the largest collection of technical information regarding avalanche transceivers in the world. However, if you find all this technical information overwhelming, you can jump to the transceiver summary.